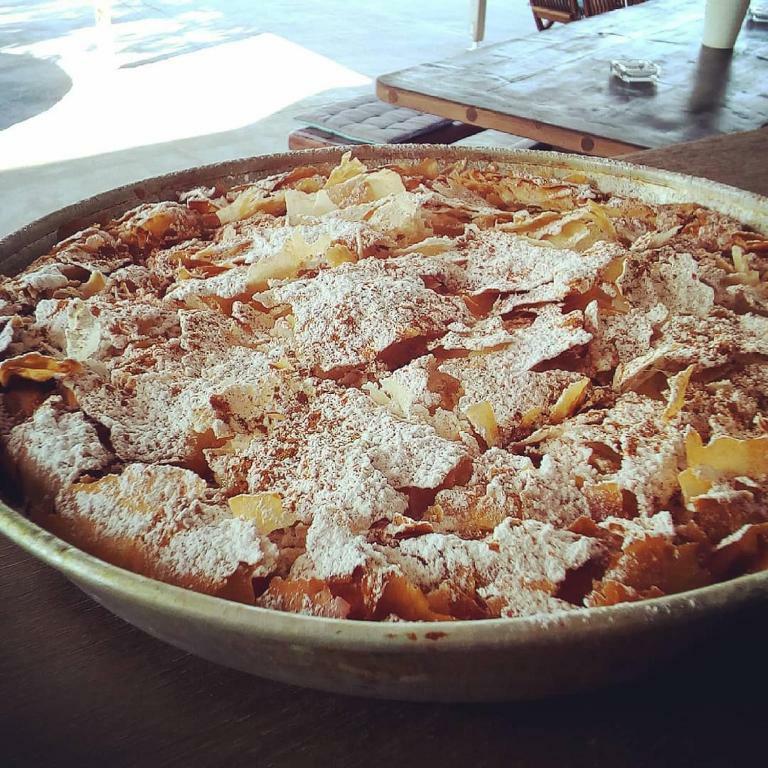 We looked for a beautiful, quiet and a not touristic place when planning our holiday - Evia and especially the Celini fullfilled our expectations :)! The hotel is equipped very stylish and lovely in detail. The view from our terrace as well as from the pool we're amazing! 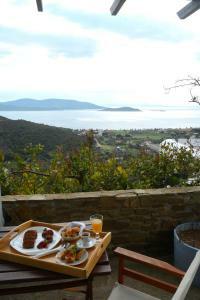 We really loved the breakfast - regional products, variety of daily changing, homemade pies and greek specialities. Never the less we really want to thank Evi and her team for the warm welcoming and very lovely hosting during our stay! We had a great time!!! The hotel was located in a beautiful place with great view . The owner is very helpful and friendly I strongly recommend it and I hope I will visit it again soon. 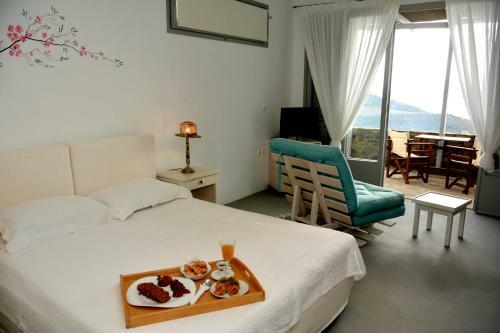 Celine Suites is a beautiful small hotel with outstanding views. Every detail in the hotel area is designed with good taste. The hotel is very well kept, the owner is extremely kind and helpful as well as every member of the staff. The breakfast was excellent, full of choices. We travelled with a small child (10 months) and everybody in the Celine Suites did they very best to make him happy and ease our vacation. Highly recommend! Just perfect. Good service, Fantastic staff, good food, super room, good airco, etc. We've had an absolutely wonderful time at Celine Suites! We loved the room and swimming pool. The view is amazing! We especially enjoyed the breakfast! The best thing about this hotel is the staff! Everyone is so friendly and helpful! Thank you! During our stay in Celini everything was perfect. The staff was very polite and helpful and they tried to make our stay really comfortable resulting to an amazing experience. 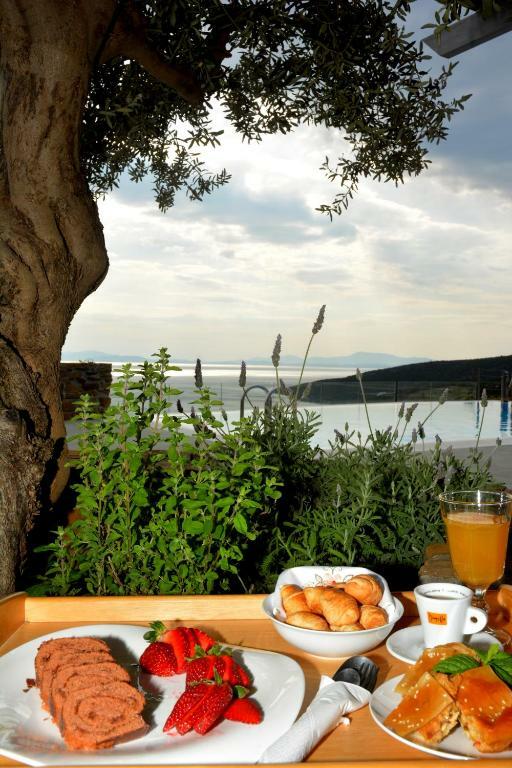 The facilities are great and the breakfast provided was of excellent quality. Many thanks to Evanthia and her husband for making our stay in Evia a great experience! The breakfast was homemade and delicious. The hotel room was tastefully decorated ,clean and comfortable. The view was breathtaking. The staff was hospitable and very friendly,always making your stay is pleasurable. The pool area well taken care of, clean and relaxing - exactly what you need when you are on holiday. Overall Celini suites is an excellent choice. Super Lage, tolle Atmosphäre und perfekte Gastgeber, die uns in allen Belangen mit Rat und Tat zur Seite standen und uns täglich mit einem leckeren Frühstück aus lokalen Produkten den Einstieg in den Tag versüsst haben. Anfahrt ist schwierig via Navi - man wird über unbefestigte Wege geleitet. Daher zunächst nach Marmari in den Ort fahren, dann vom Strand aus bergauf ins Hotel. Sehr ruhige Lage, super Meerblick und Infinity-Pool. Inhaberin hilfsbereit und nett. Traumhaft leckeres Frühstück mit selbst gemachten Spezialitäten. Perfect totaalplaatje! Schitterende accommodatie, zeer vriendelijke gastvrouw en top ontbijt! Enige must is een auto vanwege de locatie op de berg , maar dan is de afstand naar strand en stadje minimaal! Lock in a great price for Celini Suites Hotel – rated 9.4 by recent guests! Celini Suites Hotel This rating is a reflection of how the property compares to the industry standard when it comes to price, facilities and services available. It's based on a self-evaluation by the property. Use this rating to help choose your stay! 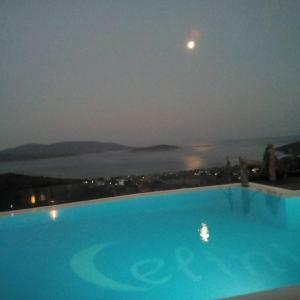 Offering an outdoor pool, Celini Suites Hotel is located 2,650 feet from the beach in Fiyia. It consists of tastefully decorated studios with Euboean Gulf views. A bar and a shared lounge with fireplace can be found on site. Fitted with Coco-mat mattresses, all studios at Celini have a kitchenette, mini fridge and dining table. Airy and spacious, it also includes a flat-screen TV, bathrobes and a hairdryer. All units open out to a balcony with outdoor furnishings. 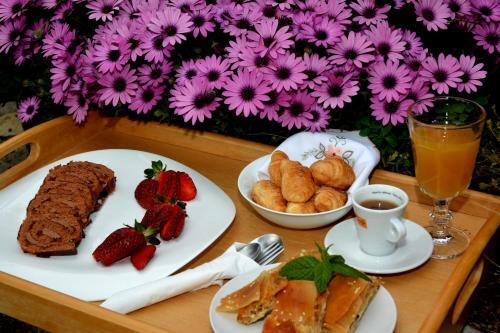 Guests can start their day with a Greek traditional buffet breakfast every day. Wooden sun loungers surround the pool for relaxing moments. Free WiFi and on-site parking are provided for extra comfort. 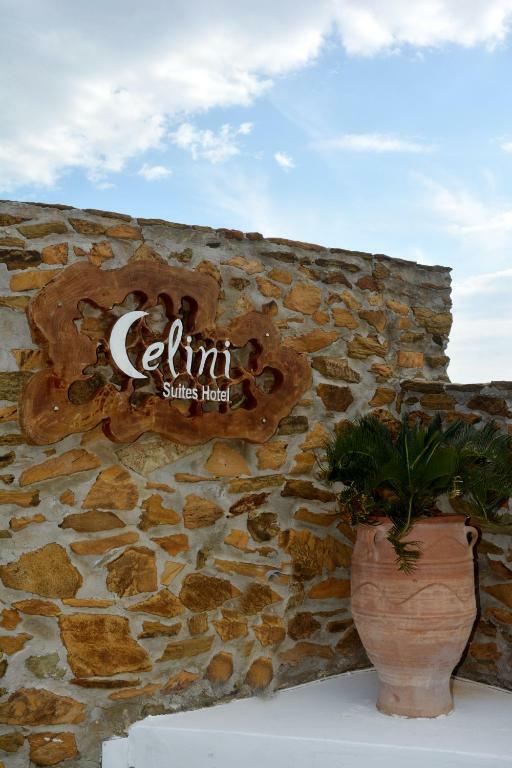 Celini Suites Hotel is located at a distance of 1.2 mi from Marmari village and 10 minutes’ drive from Karystos. The port of Rafina is an hour away by ferry. This property is also rated for the best value in Marmari! Guests are getting more for their money when compared to other properties in this city. When would you like to stay at Celini Suites Hotel? Tastefully decorated and fitted with Coco-mat mattresses, this studio opens to a furnished balcony with direct views over the Euboean Gulf. A kitchenette, mini fridge and dining table are included. Airy and spacious, it also includes a flat-screen TV, bathrobes, and free WiFi. Celini Suites is located in the village of Ano Figias in Marmari, South Evia, between scents of rosemary and lavender, vineyards and olive groves and a stunning view of the endless blue. Aiming at the minimum possible intervention in the natural landscape, our 10 suites overlook the sea and provide a tranquil and pleasant atmosphere for our guests. For us Celini means hospitality, peacefulness, touch with nature and its beauties as well as personal care and high quality services. We guarantee that will feel more than comfortable and remember your stay as an authentic experience of relaxation. Petalyi Islands These 9 small islands with turquoise waters, golden sandy beaches, and rich vegetation create a unique setting. During the summer months daily excursions by boat are organized for swimming or diving in the underwater scenery of the islands. Beaches There are many beautiful beaches close to Celini Suites, some of them at the Aegean Sea side and others at the South Evian Sea side. Some of them are Potami, Limnionas, Giannitsi, Kallianos, Amygdalia, Bourou, Alykes, Porto Lafia, Chryssi Ammos. House Rules Celini Suites Hotel takes special requests – add in the next step! Celini Suites Hotel accepts these cards and reserves the right to temporarily hold an amount prior to arrival. Nothing. We had a great week. 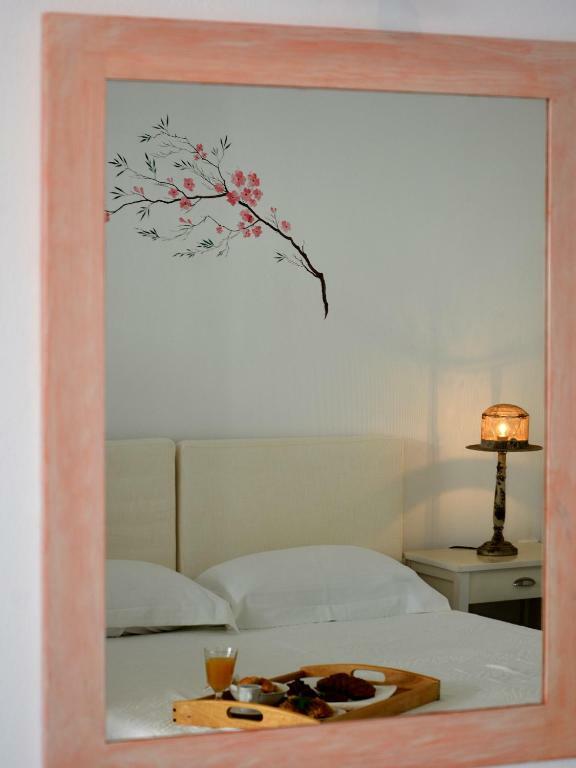 This accommodation is an excellent example of how personal work by the owners (Evanthia and her husband) and their constant attention to details and expanding their services meets Greek Hospitality at its best. It shows the way for the kind of development Greece is and should be after to overcome the mass tourism challenges. Luxury but grounded, personal yet exquisite. From the great rooms, quiet surroundings, perfect COCOMAT beds(another great Greek Company for beds and mattresses, all with natural materials) that guarantee the best sleep, the best homemade breakfast with local produce, to the lovely staff that clean the room or work at the kitchen etc., I highly recommend this place. It's a gem! It's advisable to have your own mean of transports to explore the remote and yet so beautiful surroundings of South Evoia Island. 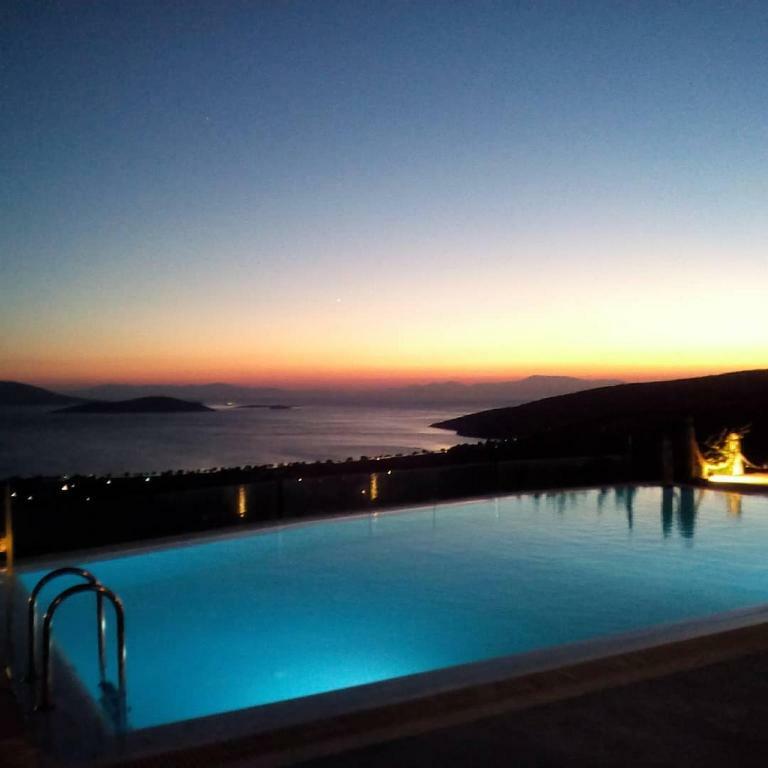 The pool is fantastic, as well as the breathtaking view of the land and sea, especially at sunset. 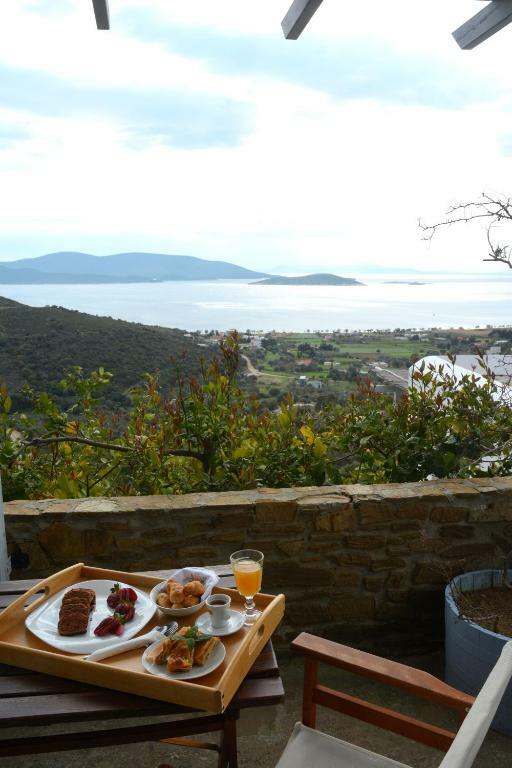 If you want to rest, find your harmony and yet explore the more human sides of Greece, go now! Thank you for everything and we will certainly come back!